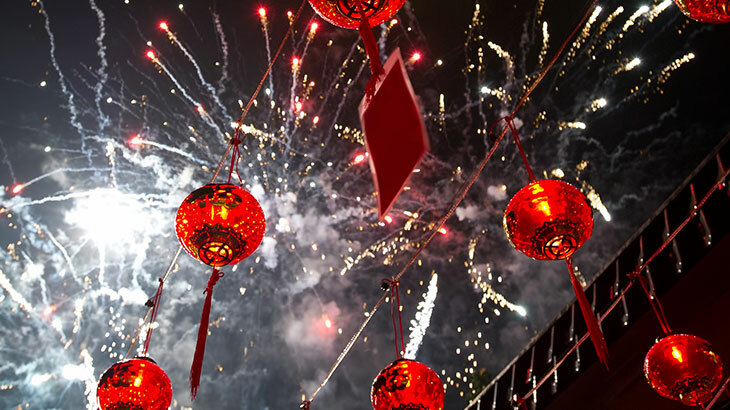 5th February 2019 marks the beginning of the chinese new year kicking off the annual spring festival, in line with the lunar calendar. The pig is the 12th and final animal of the Chinese Zodiac – legend has it that the order of the zodiac was decided by the order that each animal arrived to the Jade Emperor’s party. The pig was late because he overslept, therefore earning him the 12th positioning. In Chinese culture, pigs are seen as a symbol of wealth – their chubby faces and big ears denoting fortune and good luck. For all signs of the zodiac this coming year marks a good one for investment and financial success. 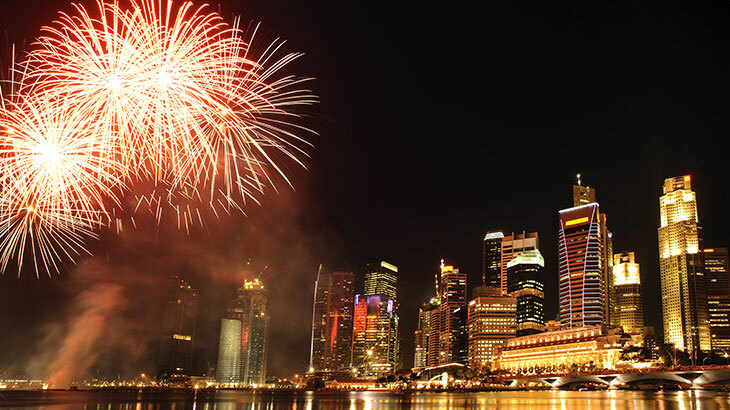 It is also said to be a prosperous year for friendship and camaraderie. People born in the year of the pig are said to be blessed with good fortune in life. Though sometimes on the lazy side (they were last to the party after-all) they are loyal friends with beautiful personalities – often energetic and enthusiastic in nature. They tend to be down to earth and realistic – sensible spenders, though are lovers of entertainment and do occasionally splash out and treat themselves. During the Spring Festival there are certain customs that are followed in order to maximise good luck and reduce misfortune for the year ahead. Eat fish for wisdom, peaches for longevity, plums for a focussed mind, lettuce for good health and spring onions to bring clarity for the year ahead. Give red boxes full of red candy or fruit to ensure the receiver has a ‘sweet year’. 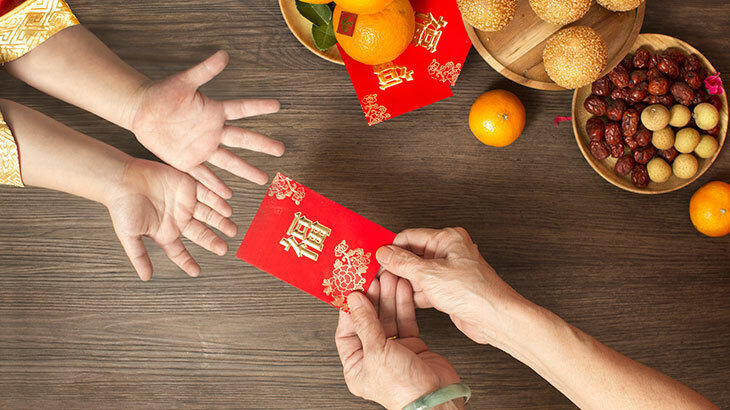 Red is the colour of good luck so it is expected that you will give and receive red envelopes filled with either a gold coin or money between close friends and family. Clean the house and purchase new clothes to avoid bad spirits hanging around. Wear red coloured clothing or underwear to maximise your good fortune and luck. Decorate your house with red paper or red ornaments to drive away evil spirits. Avoid engaging in or starting any arguments as the New Year is a time to foster positivity not encourage negativity. As black and white clothing is traditionally worn for mourning it is considered bad luck to wear this colour during the New Year festivities. Avoid washing your hair in the first 5 days of the New Year as it is thought to wash away any good luck received. Cutting your hair in the first month following the New Year is considered extremely bad luck. Avoid talking about death in the first few days of the Lunar New Year.